Surveys already aren't sufficient to satisfy current needs when it comes to both quantity and quality of data. Research agencies that conduct neuromarketing research are able to give their clients much more than just numbers. As research service providers, you can gain a competitive advantage if you can invest some time and effort into mastering neuromarketing tools. Even the most serious (and boring) purchase of a lawnmower will be driven more by emotions than by logic. Emotion measurement, assessment, and analysis are crucial for the evaluation of both product and advertising materials success. 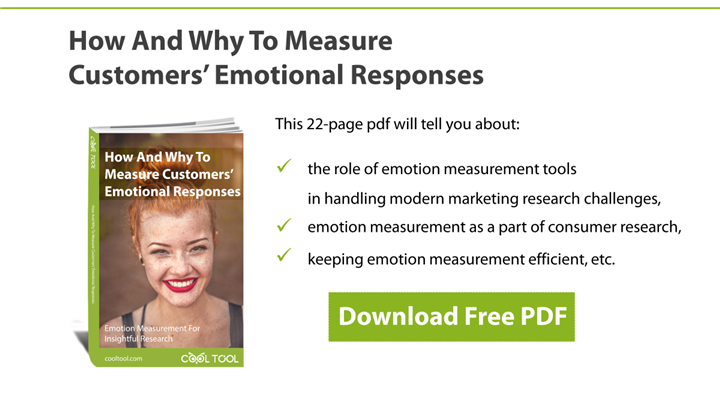 Of course, customers will also look at the price and other consumer characteristics of the product, but emotional engagement is what makes them buy. To create the right emotional attachment and benefit from it, it is necessary to understand what and why customers think about the product/promotional materials. Very often designers care more about what their work will look like in their personal portfolio, rather than about attracting new customers with their design. At the same time, clients want to benefit from designs which will bring new customers to their companies. Neuromarketing testing helps to reconcile the interests of both parties, helping to understand whether that particular design of packaging, website, or book cover will “sell” the product. Thus, any design should not only be attractive but work towards the implementation of business goals as well. Logos, titles, slogans, etc. should be noticeable and understandable. With neuromarketing tools like eye tracking, mouse tracking, and EEG (brain activity) you can assess the design functionality and “convertibility”. It can demonstrate how long consumers hesitate before adopting a purchase decision (emotions and brain activity), whether they notice your new message on the product package (eye tracking), how many times consumers reread the description of the product before buying or not buying it (eye tracking and brain activity), etc. Emotion measurement, eye tracking, and attention measurement through the registering of brain activity all help to obtain information which customers will never be able to provide themselves as it represents the unconscious reactions which are not controlled by respondents but are in fact very important for research results. When participating in surveys, respondents provide filtered, logically processed information about their perception of the product, advertising, etc. Unconscious reactions are what really matter, as they give the primary impact on the emotional perception of the brand as well as a large influence on any purchase decision. 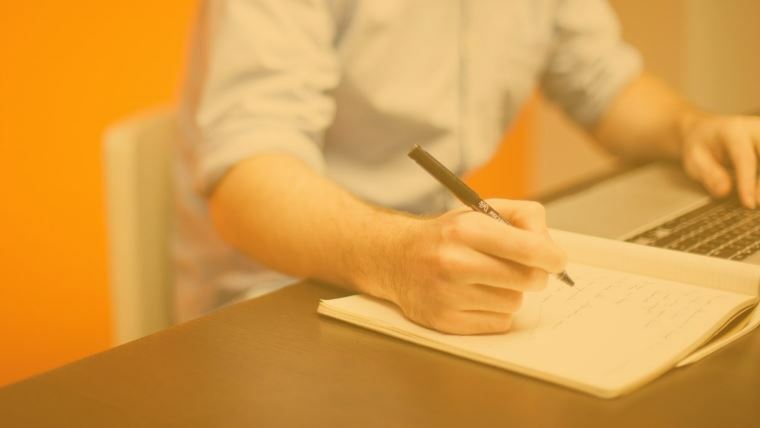 Traditional research methods – surveys – are irreplaceable when it comes to receiving answers to open-ended questions from a properly selected sample of respondents. For any other purposes related to the assessment of subconscious reactions, we recommend to use neuromarketing.